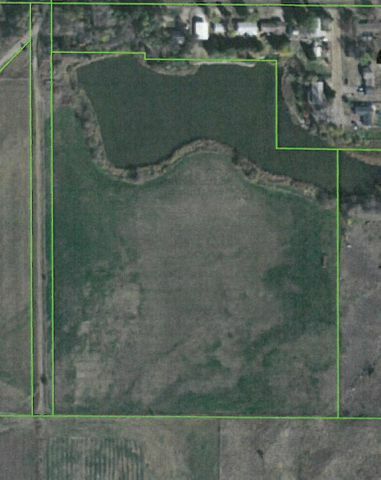 ng approximately 16 acres of buildable land an approximately 7-acre pond, the preliminary plat allows for 39 buildable lots. 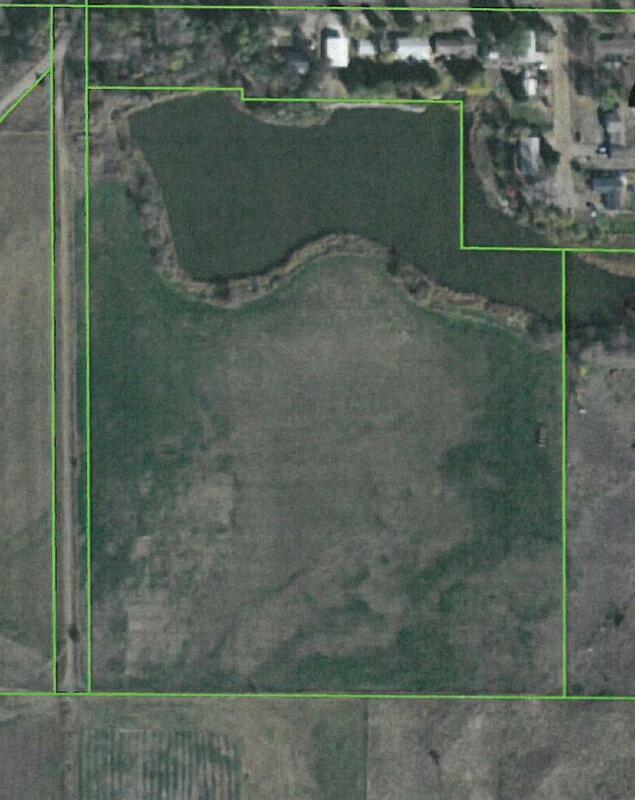 Currently zoned ag with approval to be rezoned as residential. 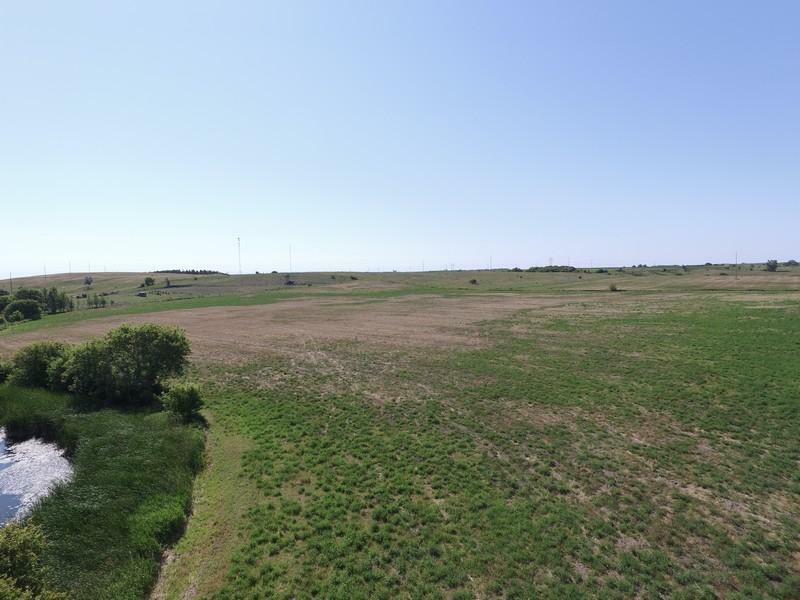 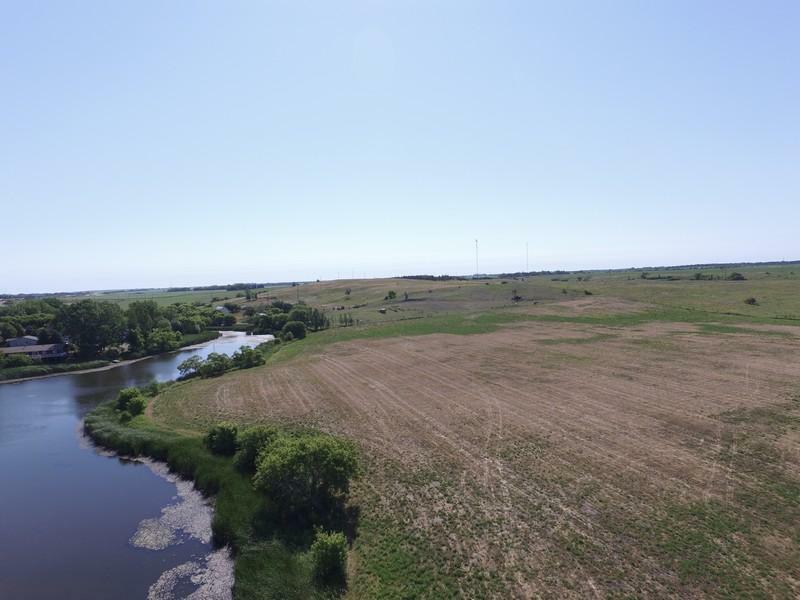 Also available, approximately 88 acres to west and south of this parcel can be purchased for a total of approximately 111 acres to allow for larger acreages or small hobby farms close to town. 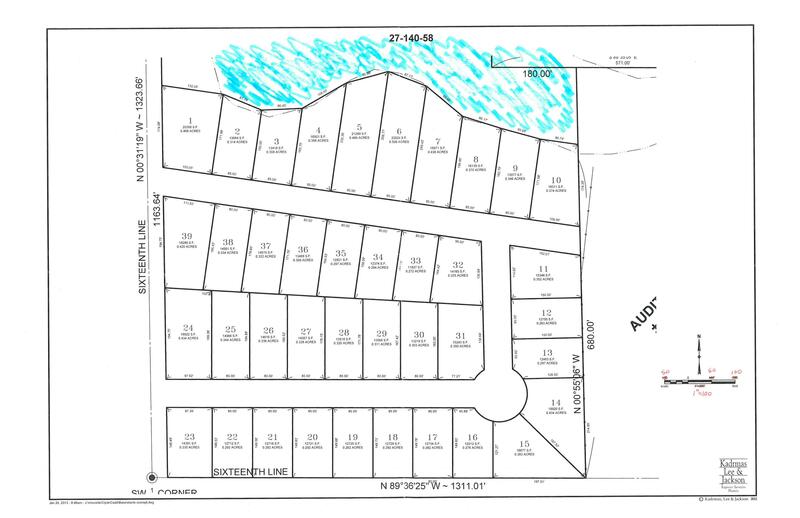 Call for more details.